HomeLifestyleHealthIs The Water Where You Live Wreaking Havoc On Your Skin? You don’t have to be a water sommelier to know that not all water is made alike, that some tastes differently than others, that some is hard and some is soft. But what does it really mean for the H2O from your tap to be hard? As dermatologist Dennis Gross, MD, founder of the eponymous skin-care brand, explains, “hard water” is a term for water that’s high in calcium — which is good for stronger bones, but not so good for your skin. That’s exactly what London’s nearly nine million residents are dealing with. In fact, Dr. Gross says that England’s capital city is one of the worst in regard to the harshness of the water, and it’s not without side effects. “Simply bathing in hard water may cause redness and dry skin,” he says. “The calcium settles on the skin and changes one’s own oil chemistry, which compromises the skin’s ability to moisturize itself. It also leads to large pores, acne, rashes, itching, and rosacea.” The buildup can also cause nails and hair to become weaker and more brittle as a result. Of course, the downsides of hard water aren’t limited to Londonites; in the United States, hard water can be found in more than 85% of homes. 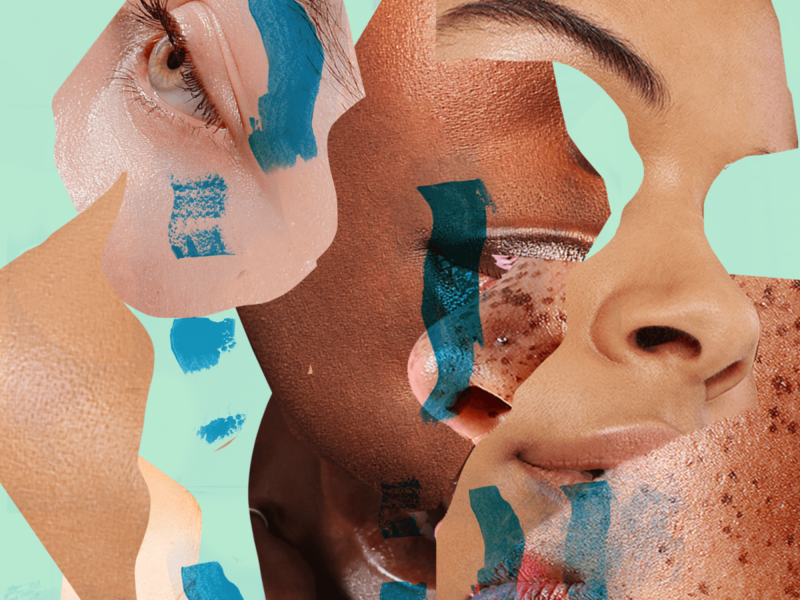 For dermatologist Anjali Mahto, consultant dermatologist at Skin55 and author of The Skincare Bible: Your No-Nonsense Guide to Great Skin, the biggest concern for those washing with hard water is eczema. “Research has shown that hard water — water that passes through chalk and limestone rock and carbonates along the way — can damage the barrier of the skin and contribute to the risk of developing eczema, as well as increasing its sensitivity,” Dr. Mahto explains. The causes of conditions like eczema are multifaceted, and the type of water you’re exposed to isn’t one of them, but if you tend toward eczema already, the hard water can act as a serious irritant resulting in flare-ups. Haydon also points out that we’ve been travelling to mineral spas around the world for centuries — think of Bath and Budapest, and the circulation-boosting, pain-relieving properties of their hot spring baths. So if the minerals themselves are good for us, what’s the issue with hard water? “The problem is that the soaps and detergents we wash with aggregate with it, and this then clogs our pores, making soaps much harder to wash away,” Haydon says. Those of us with sensitive or dry skin should take Dr. Mahto’s advice and look for specifically tailored cleansers and body washes. “I would recommend simple measures such as using unfragranced emollient washes and moisturizers, which are important in maintaining skin health, particularly those who are vulnerable to skin changes as a result of hard water,” she says. 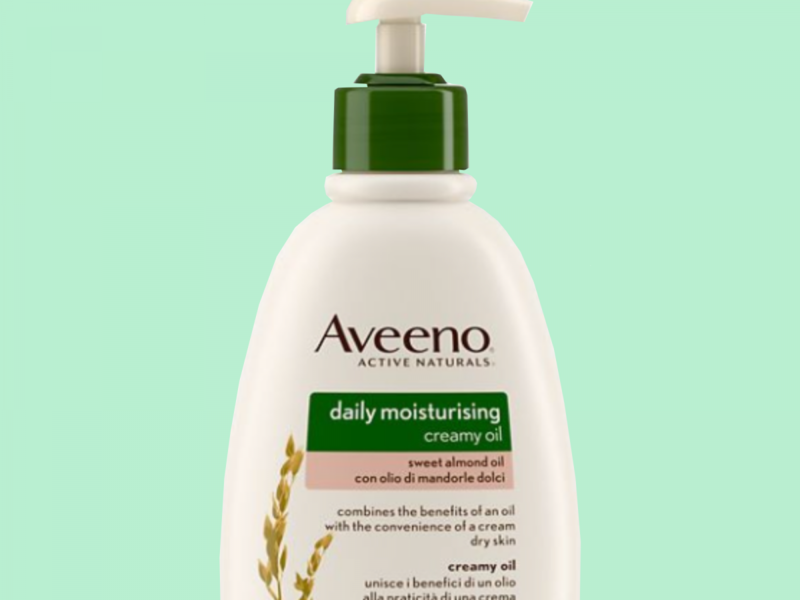 Aveeno Creamy Moisturizing Body Oil is the perfect everyday bathroom shelf staple — it’s soap-free, and is clinically proven to target the drying effects of hard water while balancing the skin’s natural moisture level. Dr. Dennis Gross’ skin-care range also specifically targets this issue, and includes a chelator, the only ingredient known to remove calcium from the skin deposited by hard water. “These unique molecules actually remove the calcium from the skin’s surface and prevent their penetration,” he explains. “They’re essentially water-softening ingredients that I add to creams, cleansers, moisturizers, and serums. I do this because hard water is actually common all over the world, and the idea occurred to me during my time in London.” The brand’s latest drop, the Alpha Beta Pore Perfecting Cleansing Gel, is excellent for this thanks to its inclusion of hydroxy acids, which slough away dead skin cells, and snow ear mushroom, which maintains skin’s moisture levels.